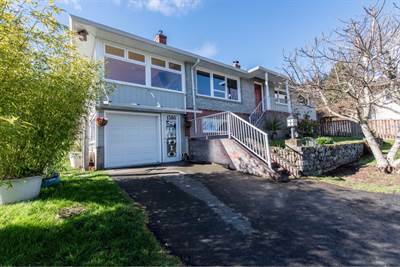 This Ocean View family home offers a fully fenced and landscaped backyard with alley access, and is walking distance to all amenities. 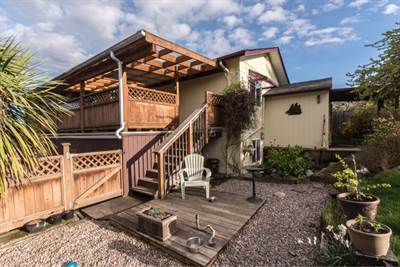 Enjoy the entertainment sized year-round balcony, gardens, fruit trees and back yard studio. The four bedroom home offers casual open concept living, separate family room down and a good EngerGuide Rating. 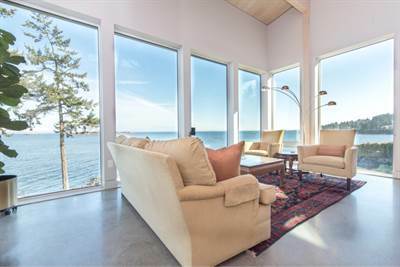 Walk to the elementary school, public outdoor pool, Village shops & cafes, transit, marina & ferry to Salt Spring Island. Boaters will appreciate the room for boat/RV parking, and the boat launch is just down the street. 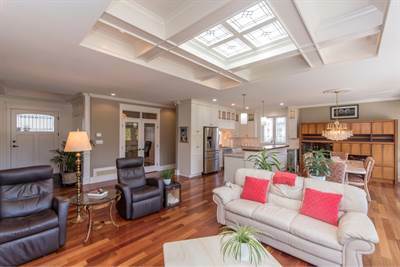 Nearby recreation includes hiking trails, oceanside boardwalk in Osborne Bay, and golf. 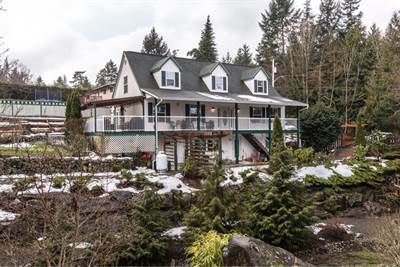 Listed MLS by Shae & Doug Webber, Pemberton Holmes Ltd.
375 Lake Park Road in Lake Cowichan, Lake Cowichan is Sold! 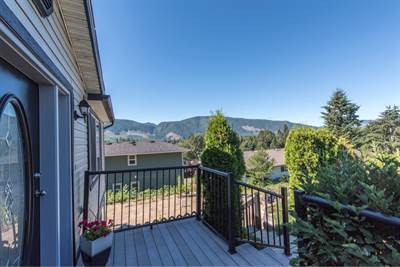 in Lake Cowichan, Lake Cowichan The 2 storey at 375 Lake Park Road has been sold. 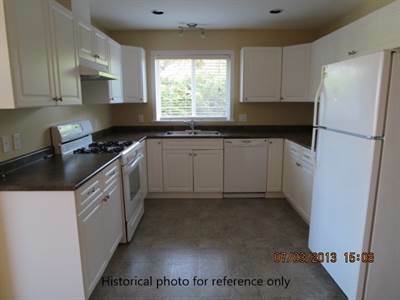 Posted on March 18, 2019 Author Shae WebberCategories UncategorizedLeave a comment on 375 Lake Park Road in Lake Cowichan, Lake Cowichan is Sold!